Applicata Vases Now Available At Noden! We're happy to welcome Applicata to Noden! 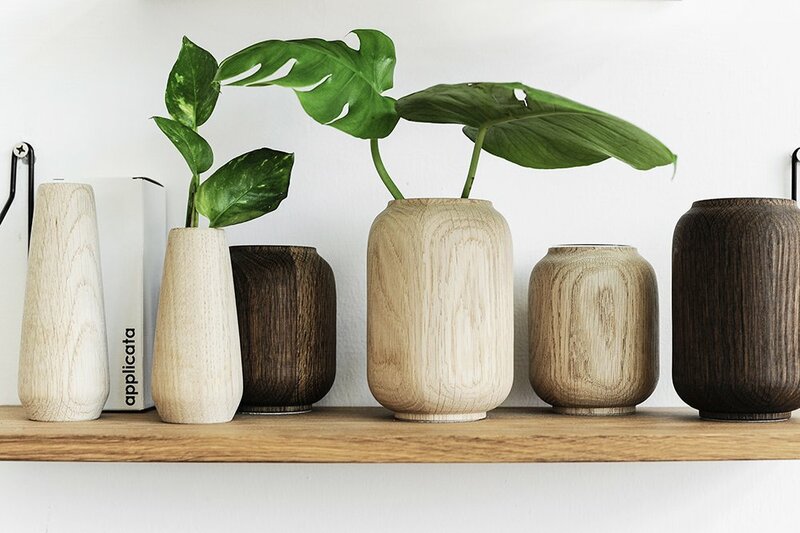 Designed by Anders Nørgaard for Applicata, these beautiful FSC certified untreated wooden vases come with removable glass for water and in various shapes and sizes. Smart and simple. Available online (free delivery across Singapore) and in store now!